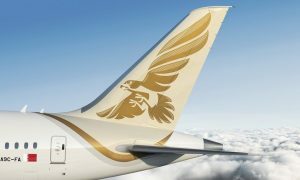 Etihad Airways, the national airline of the UAE, and Jordanian flag carrier, Royal Jordanian, have announced a new codeshare partnership which will provide their customers with greater access to key leisure and business destinations in North Africa, Europe, Canada, Asia and Australia. This is the first such partnership between the two airlines, who offer multiple daily services between their respective hubs in Abu Dhabi and Amman. 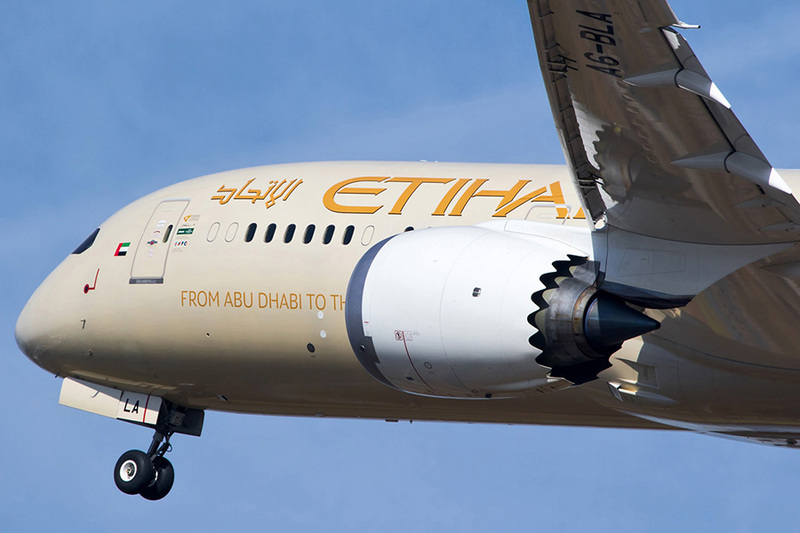 The partnership will see Etihad Airways place its ‘EY’ code on Royal Jordanian’s flights from Abu Dhabi via Amman’s Queen Alia International Airport to Larnaca and Berlin, while Algiers, Tunis, Vienna and Montreal will be added to the agreement soon. 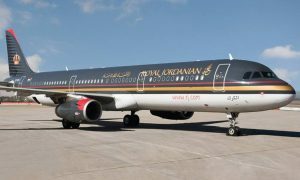 In turn, Royal Jordanian will initially place its ‘RJ’ code on Etihad Airways services from Amman to Abu Dhabi and vice versa, and then from the UAE capital to Brisbane and Seoul. Subject to government approval, Royal Jordanian will also market Etihad flights from Abu Dhabi to Ahmedabad, Bangalore, Calicut, Cochin, Delhi, Chennai, Mumbai, Hyderabad, Trivandrum, Manila, Beijing and Shanghai. “This partnership reinforces the deep cultural, tourism and trade connections between the UAE and Jordan, and opens up a new world of opportunities for our customers. 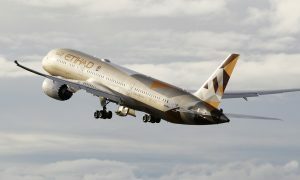 Etihad Airways has been serving the Abu Dhabi to Amman route since December 2003, and currently operates two daily flights between the two capitals using a mix of Boeing 787-9 Dreamliner and Airbus A320 aircraft. Royal Jordanian has served Abu Dhabi since 1970 and today flies nine weekly flights, with a twice-daily frequency in the summer.